Discover a new yuletide tale as the Steel City is covered in a blanket of white. 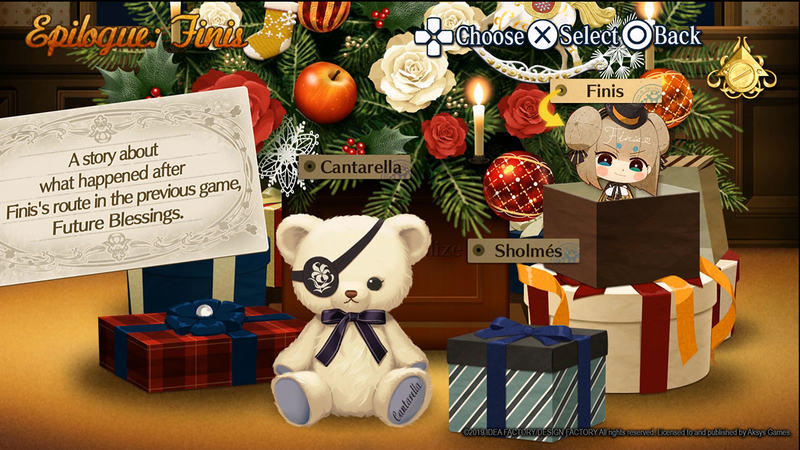 Cardia encounters more dashing literary characters – new friends and foes. Strengthen one relationship or choose to court multiple gentlemen at the same time to let chaos reign! 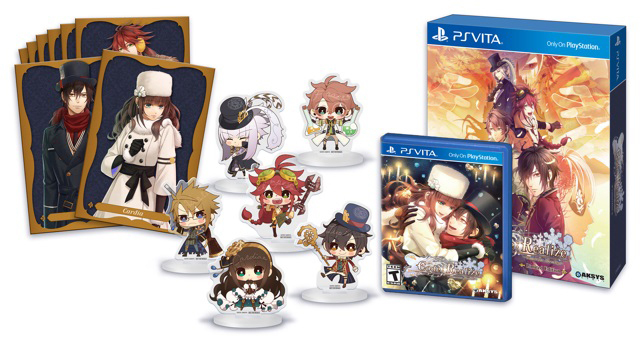 Uncover fresh intrigue as Cardia delves into the mysteries of her own family and the dashing suitors. 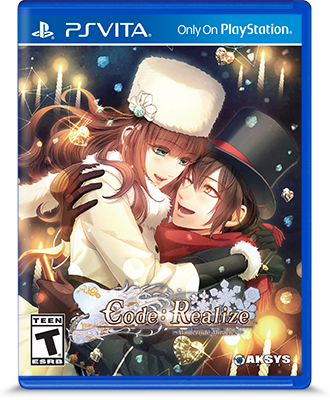 Aksys Games is pleased to announce that Code: Realize ~Wintertide Miracles~ will be coming to the PlayStation®4 system and the PlayStation®Vita system both physically and digitally in North America on February 14, 2019—just in time for Valentine’s Day! 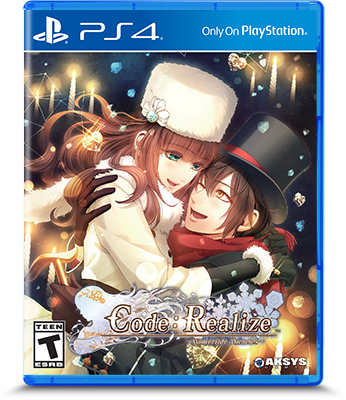 Made by the masters of the otome genre, Idea Factory and Design Factory, Code: Realize ~Wintertide Miracles~ continues the adventures of the poison-skinned maiden Cardia and a selection of famous (and famously handsome) figures from Western literature as they face new challenges, new friends and foes, and new opportunities for love. Experience the magic and chaos of a two-on-one date. 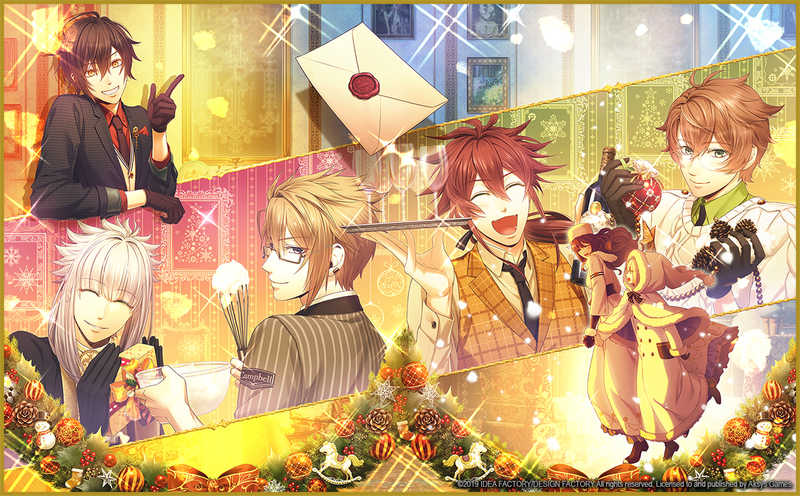 Play with dynamics (and hearts) by bringing multiple members of Lupin’s gang on a wide variety of romantic romps. Sit back and watch the fireworks! 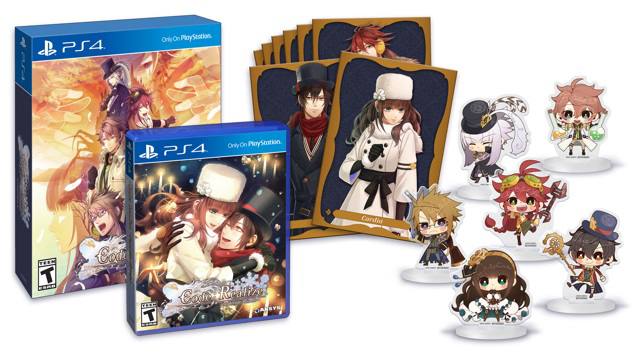 Cantarella, the mysterious young lady Cardia meets during one of her many adventures, gets her turn in the spotlight. 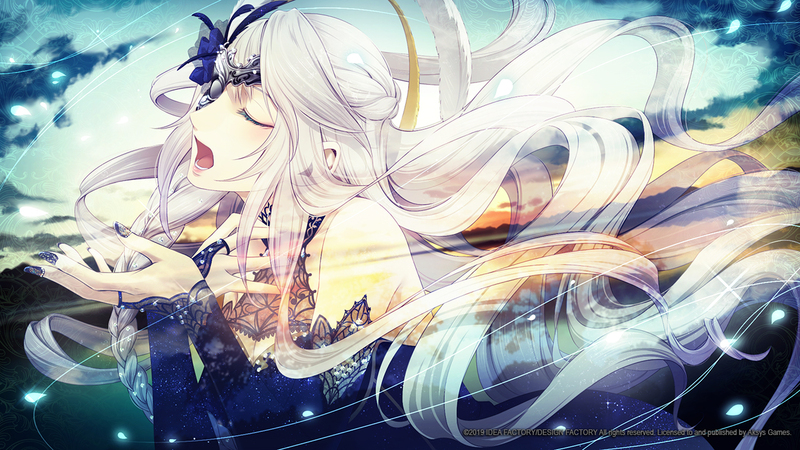 Join Cantarella as she gets caught up in the chaos that always seems to surround Lupin and his gang.